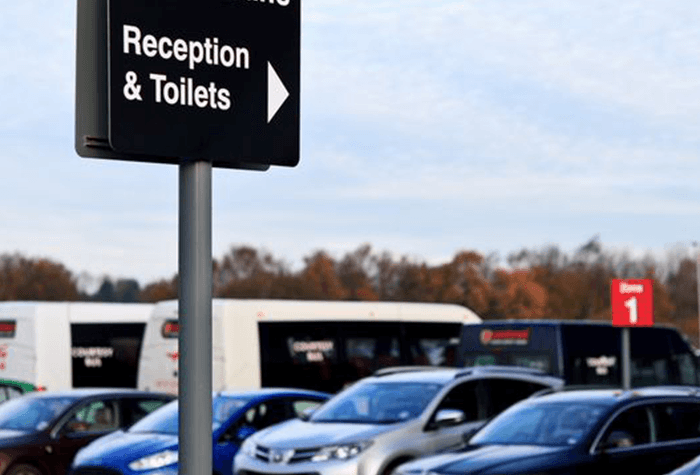 Sentinel is our customers' official favourite car park - not just in Leeds but anywhere. 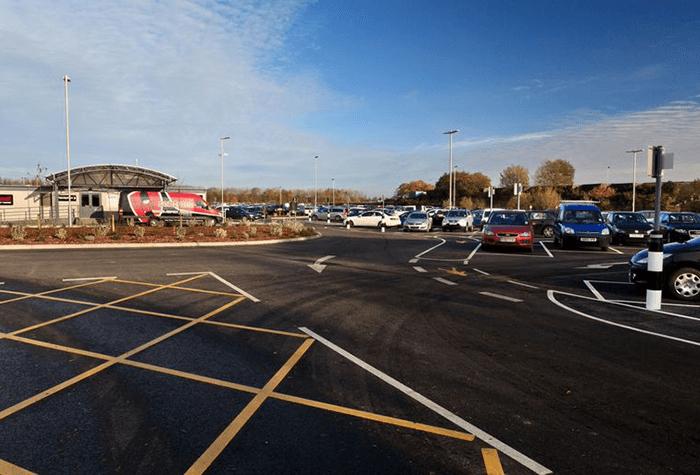 Its excellent customer service won it the best airport car park award in this year's Holiday Extras customers' awards - after it just missed out last year. It's the little touches, like the member of staff who meets you off the bus and shows you where your car is, that set it apart. As well as the big things too of course - like the two-minute journey to the terminal half a mile away, and the award-winning security. 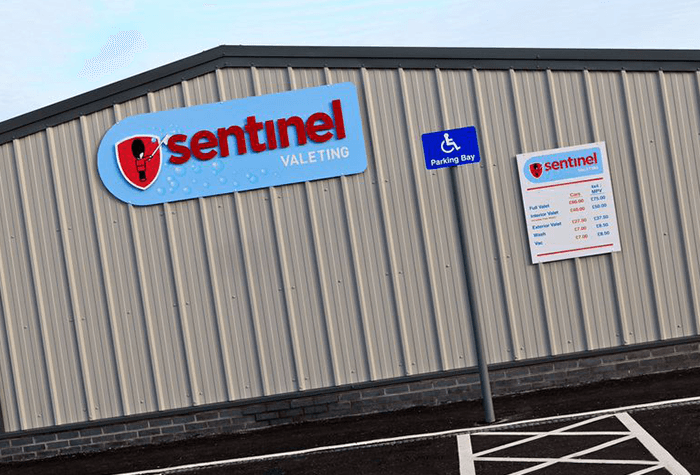 Sentinel is know for the little touches, like the member of staff who meets you off the bus and shows you where your car is. As well as the big things too of course - like the two-minute journey to the terminal half a mile away. Head for reception and park in one of the arrival bays. Once you've checked in at reception, you'll leave your keys with one of the Sentinel team who will park your car for you. Sentinel is a good option for accessibility. If you have limited mobility, they'll stop the transfer bus next to your car so you don't have far to walk, and help you with your suitcases. They also have a new wheelchair friendly bus to make transfers as easy as possible for all customers. There is a maximum height restriction of 2.2m. 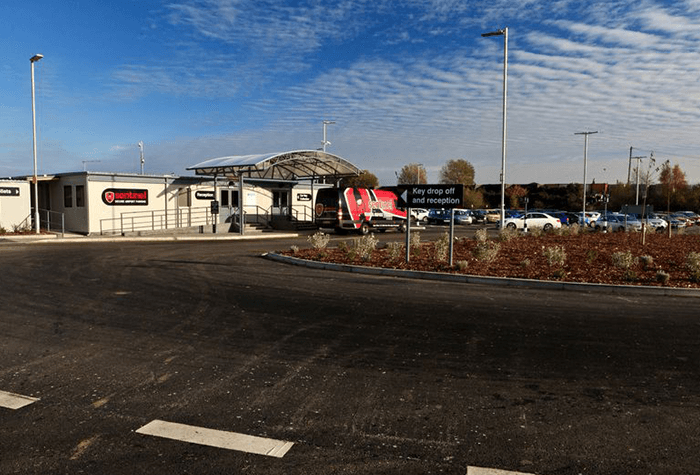 When you get there: Head for reception and park in one of the arrival bays. 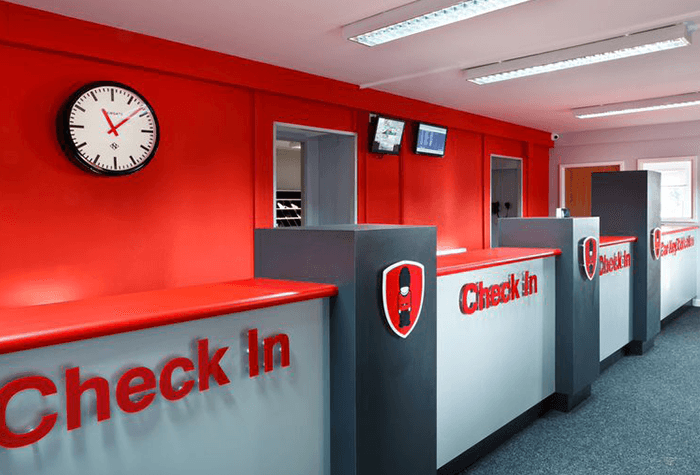 Once you've checked in at reception, you'll leave your keys with one of the Sentinel team who will park your car for you. You'll just need to hop on the free shuttle bus that runs 24 hours a day, and you'll be at the airport in two minutes. 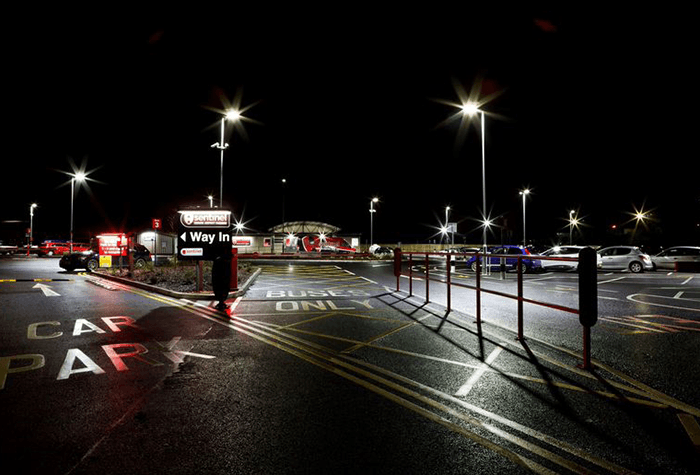 While you're away: The Sentinel car park is protected by CCTV, security fencing and lighting, and is manned around the clock. While you're enjoying your break, you can treat your car to a hand wash and wax for £7.50; interior vacuum for £7.50; interior clean for £45; or a full valet for £65. When you get back: Catch the shuttle bus from the same spot you were dropped off on your way to the airport. 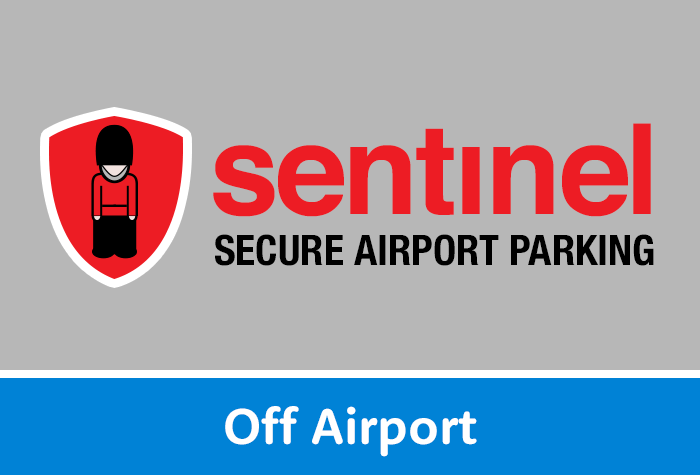 At the car park, one of the Sentinel team will meet you and tell you where your car is located in the arrivals area. Small Print: There is a maximum height restriction of 2.2m. The car park charges an additional £10 for a large van.